Light. It envelopes us. We live for it. So when half of the world gets a smack good lot of it in a day it’s time to put it to good use and get snappin’. @thehashtagofman is a collaborative documentary project recording life – now. It’s a people project – a community forming through mobile photography and the Internet to produce one global portrait. It’s only fitting that this year’s summer solstice becomes our Summer SOULSTICE. 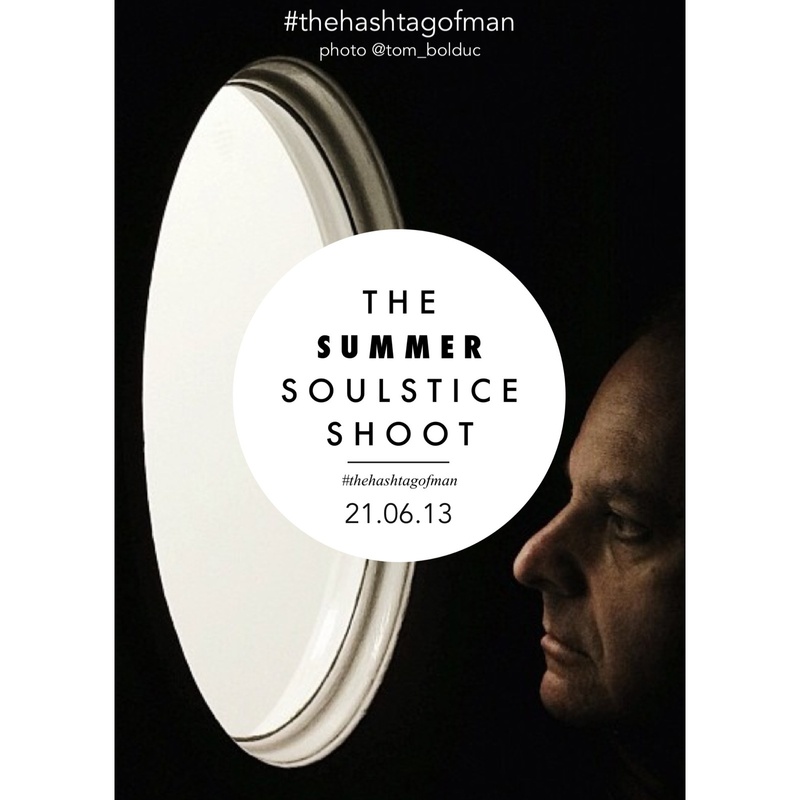 When that clock strikes the 21st of June we go “glocal” and capture the soul of living in 2013. Load your images up to #thehashtagofman and let’s see what this planet is shaping up to. Who are we? What are we about? What are we driven to do and become? Spread the word. Pencil in the 21st and let’s form a picture the likes we’ve never seen before. Oh, how wonderful to be amongst such an ensemble and be a part of a great project. Thank you. Thank you also to @fac_610 for bringing this extraordinary concept to my attention. Not only to be part of the contact sheet n2 but also the summer solstice during my winter solstice! (Heartbursts) M’sweet- I’ve been trying to post my heartfelt thanks on IG however there seems to be a technical glitch as it never posts. Please let me know that you received the message. Once again- thank you so much! We got it loud and clear! Thank you!